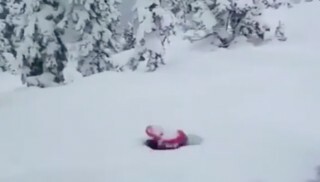 There’s powder and then there’s FRESH powder. 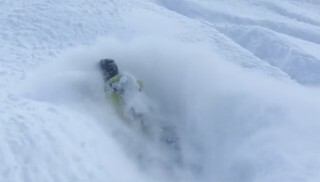 This is an example of the best, purest, most fresh powder on Earth. Mix in that bright blue sky and you can’t beat a day like this. 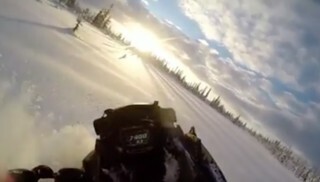 This video is from former professional ATV freestyle pilot turned sled rider, Christian Gagnon.